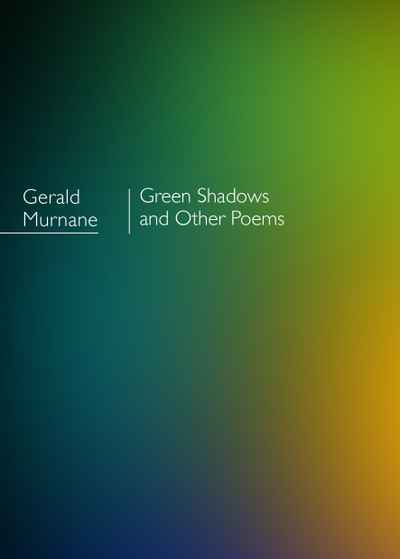 Gerald Murnane, now in his eightieth year, began his writing career as a poet. After many years as a writer of fiction, he only returned to poetry a few years ago when he moved to Goroke, in the Western Districts of Victoria, after the death of his wife. The forty-five poems collected here are in a strikingly different mode to his fiction — without framing or digressions, and with very few images, they speak openly to the reader of the author’s memories, beliefs and experiences. They are for this reason an important addition to his internationally recognised body of fiction, most recently Border Districts and Collected Short Fiction, published by Giramondo.